With this game mod you can disable many of the annoying sounds in the game. Examples of sounds you can remove are the sound when a wish is granted, a sim is aging up, getting promoted, or you have found a treasure in World Adventures. A sting is a short musical sequence played played at fixed game situations. For example the game by default plays music when a sims ages up, a wish or opportunity is completed, the burglar arrives, an object is broken, or a sim dies or is born. With this mod you can also disable various annoying user interface sounds like the click sound when clicking on a button or selecting an interaction. Also applies in Create-A-Sim, Create-A-Style, Edit Town and anywhere else. If you want to remove these sounds, download jonha_no_ui_sounds. There is also the option to silence all the annoying build/buy sound for example when buying, selling and placing objects, creatings walls and roofs, paintings terrain and so on. If you want to remove these sounds, download jonha_no_build_sounds. 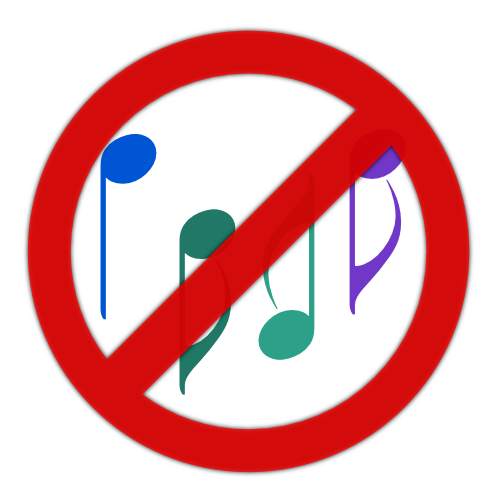 To disable WooHoo and pregnancy sounds, there is another mod by me: No Pregnancy Chime and No Woohoo Harp Sound. These sounds are not disabled here. There may be sounds you may want to retain because you like the sound or because you think the game is harder without them. You can use a package editor like S3PE, open my package files and remove all the sound definitions you want to leave unchanged. If you think I removed a sound erroneously, for example because it is important or required for some game play situations, please pm me or leave a comment and I will think about removing it from my packages (thus leaving in in the game). Build with game version 1.24, compatible with all earlier versions, likely compatible with future versions. A conflict with other mods is nearly impossible as this mod is just overriding the game sound definitions. It will obviously conflict with other mods changing the same sounds, but I never saw another mod that changes these sounds and even in the case of a conflict this shouldn't cause problems, as one mod will "win" and the other will have no effect. jonha_no_build_sounds.zip | Description: Removes build/buy sounds like when placing walls and roofs, buying objects and bulldozing things. jonha_no_sting_sounds.zip | Description: Removes basegame sting sounds like when a wish is fulfilled, aging up, a sim is getting promoted, or the burglar arrives. jonha_no_sting_sounds_amb.zip | Description: Removes Ambitions sting sound for example when joining a profession or completing a private investigator case. jonha_no_sting_sounds_gen.zip | Description: Removes Generations sting sounds for example when doing a prank or having midlife crisis. jonha_no_sting_sounds_ln.zip | Description: Removes Late Night sting sound for example when getting mugged in the subway or becoming a vampire. jonha_no_sting_sounds_wa.zip | Description: Removes World Adventures sting sounds for example when gaining a visa level, finding a treasure or completing a tomb. jonha_no_ui_sounds.zip | Description: Removes various user interface sounds like button click sounds or notification sounds.